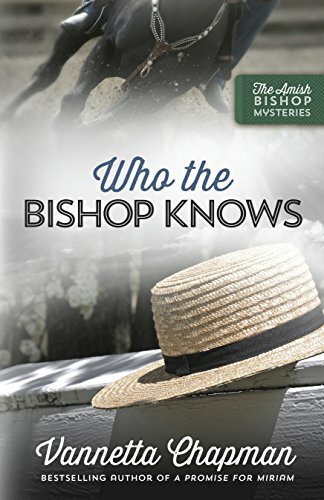 An Amish mystery that is paired with romance made Who the Bishop Knows an enjoyable read. It was good to see the Bishop and Emma were still together plus to see a few more couples get romantically involved. The mystery of who killed the Amish man who rode in the rodeo kept me guessing until the end. I was surprised at who did it and a little worried about the outcome. I have to admit that I did skip over the interrogations because I just wanted to get to the heart of the story. I didn't miss anything by doing that. Some people of course may love to read them. I loved Emma's character because she is close to how I feel as a grandmother. She feels so close to her grandchildren and knows exactly how they are and what they are capable of. She worries over them and has to remember to lean on God in times of distress. I received this book from Netgalley and was not required to give a positive review.